With the recent registration of many charities with The Charities Commission for Northern Ireland (CCNI), many will be required to have their first full set of financial statements since registration independently examined for the first time. Being a member or supporter of the charity does not mean you cannot be considered independent for accounting purposes. Where a potential independent examiner is a member of the charity they may fill that position as long as independency conditions are met. When determining whether your charity requires an independent examination or a statutory audit, it is also important to ensure compliance with the charity’s governing document, funding conditions or any other relevant legislation such as the Companies Act if you operate a charitable company. 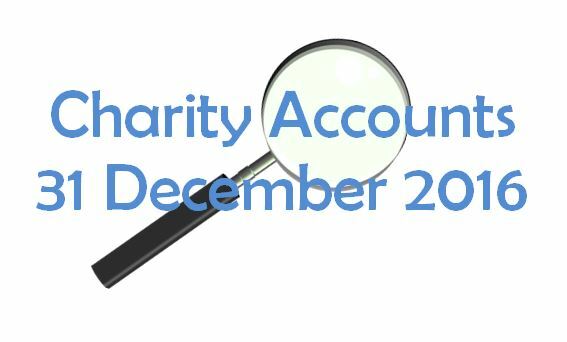 We recommend that you gain an understanding of your charity’s requirements well in advance of your year end (first full year since the date of charity registration) and employ the services of an independent examiner or auditor as necessary. Your charity accounts cannot be submitted to the CCNI without a signed independent examiner’s report or independent auditor’s report. If you would like any assistance in determining your charity requirements, we will be happy to discuss this with you. We have years of experience in preparing charity accounts in line with charities legislation and we are also qualified to perform independent examinations of small and medium charities if you feel you could avail of these services. ⟵Marriage Allowance – are you entitled to it?